Hong Kong officials have severely undermined the public’s right to know by cutting short filming time for media during their visit to Beijing on Tuesday, the Hong Kong Journalists Association (HKJA) said. The press freedom watchdog expressed disappointment over the government’s lack of transparency during their trip to the capital. Officials met with authorities at China’s Ministry of Public Security to discuss the detainment of returned bookseller Lam Wing-kee and to review the communication mechanism between Hong Kong and the mainland. The Q&A session was cancelled at the Hong Kong officials’ request, according to sources cited in HKJA’s statement. 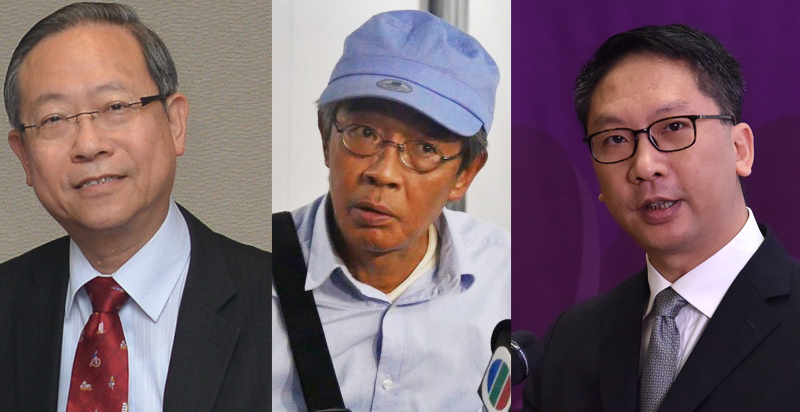 Secretary for Security Lai Tung-kwok, bookseller Lam Wing-kee, Secretary for Justice Rimsky Yuen. Photos: HKFP/GovHK. 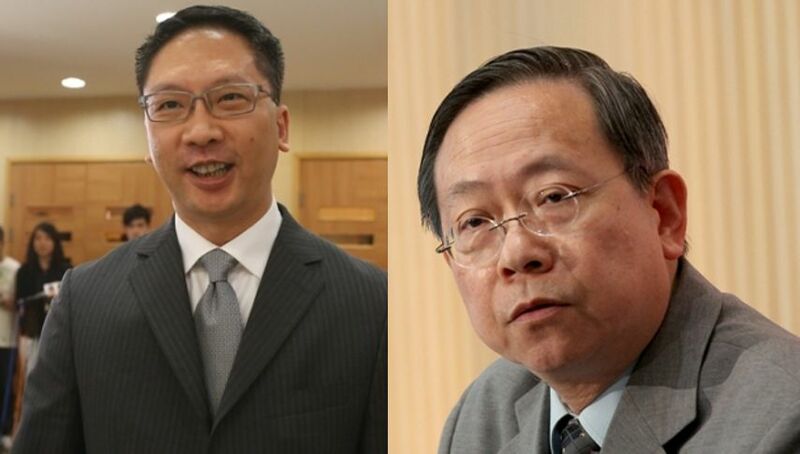 When Hong Kong’s Secretary of Justice Rimsky Yuen Kwok-keung and Secretary of Security Lai Tung-kwok visited Beijing, reporters were informed by the Ministry of Public Security that there would be three segments of filming time followed by a Q&A session. As they filmed Hong Kong officials watching a video of Lam conversing with public security officers, reporters were told that their filming time would be cut short and the Q&A session would be cancelled. The watchdog said the cancelled Q&A would have been the first occasion for Hong Kong journalists to question mainland officials on Lam’s detainment, as the incident shook the Hong Kong public’s faith in the One Country, Two Systems principle. The Journalists Association added that shortening the media’s filming time severely undermined the public’s right to know, regardless of whether it was proposed by the Hong Kong or mainland government. Rimsky Yuen and Lai Tung-kwok. Photo: Apple Daily. 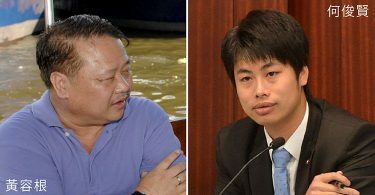 The journalism watchdog has contacted the Ministry of Public Security concerning Tuesday’s arrangements, but the mainland authority has not yet responded. 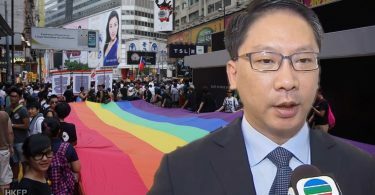 The HKJA also expressed disappointment over Hong Kong officials’ media response upon returning from Beijing, as a press conference held by the officials lasted for under 13 minutes.